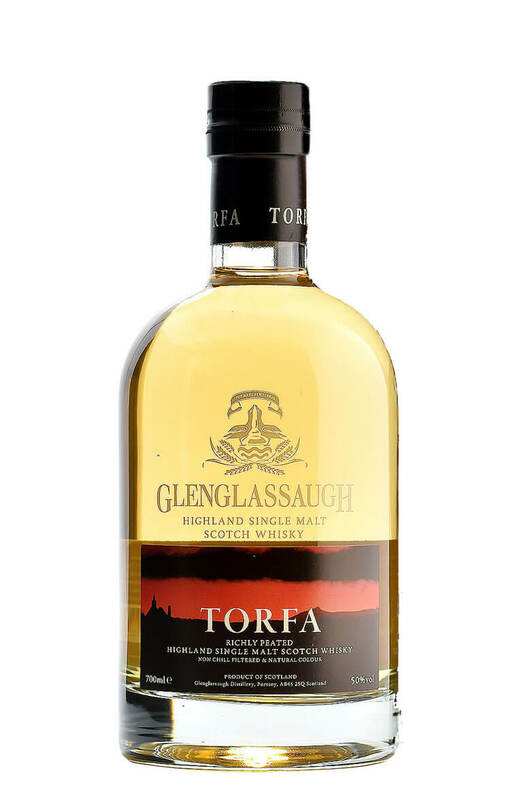 Torfa is old Norse for peat or turf, so unsurprisingly this the Glenglassaugh's first release of peated single malt. The malt is smoked to a phenol level of 20ppm which is relatively restrained compared to some of the peaty monsters available these days. This is also quite a young whisky so the smoke is actually a little more noticeable than it would be if it were aged longer. Another welcome addition to the Glenglassaugh range. Types of Barrel used for Aging 100% matured in ex-Bourbon barrels. This was the very first release by the new owners of Glenglassaugh distillery and has been extremely..
Evolution is part of the new era of distilling at Glenglassaugh. The distillery was closed between 1..
Glenglassaugh was closed down in 1986 and mothballed. Thankfully it was resurected in 2008 and th..